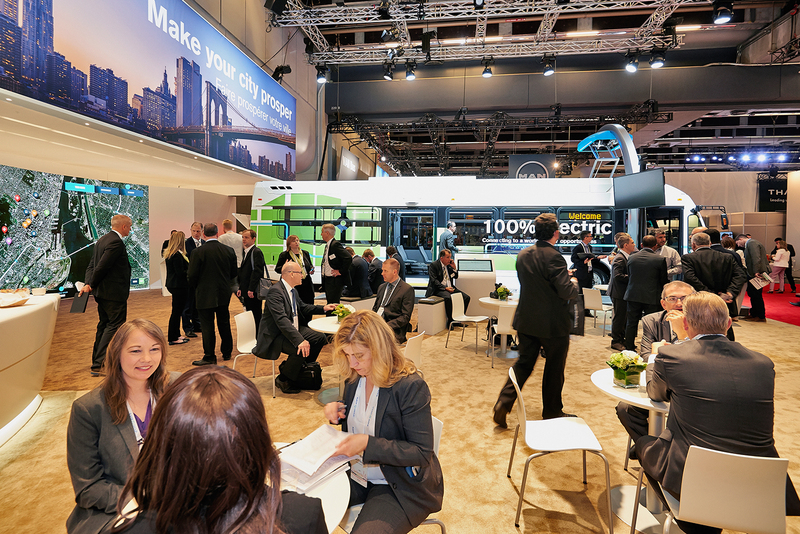 UITP Summit - What's New on the Exhibition? The Exhibition is renowned for gathering the big names from across the public transport sector all in one place. At this edition, there will be a place for everyone with 3 brand new spaces which are new opportunity to stand out. Make sure that the sector knows about you! With the rise of digitalisation and new technologies, came the proceeding tide of new mobility services and innovative new business models. 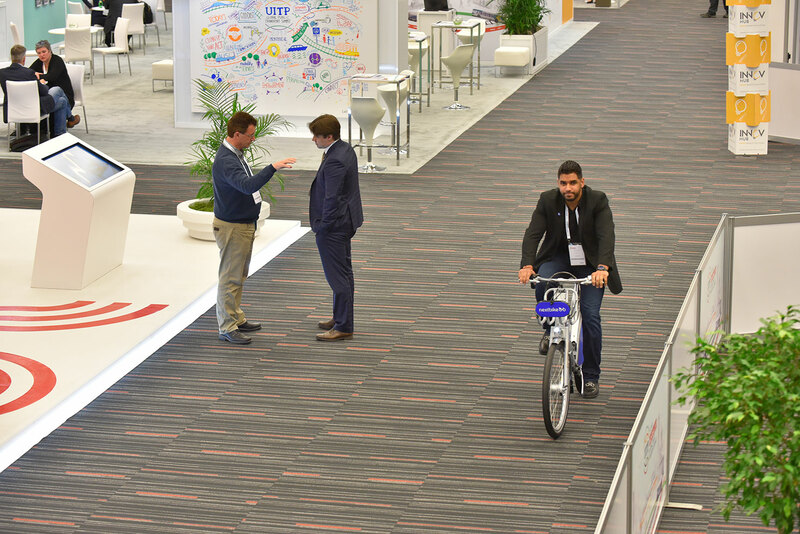 At the Global Public Transport Summit, UITP provides a dedicated exhibition space for start-up companies and non-traditional transport players to showcase innovation and what they bring to the urban public transport sector. 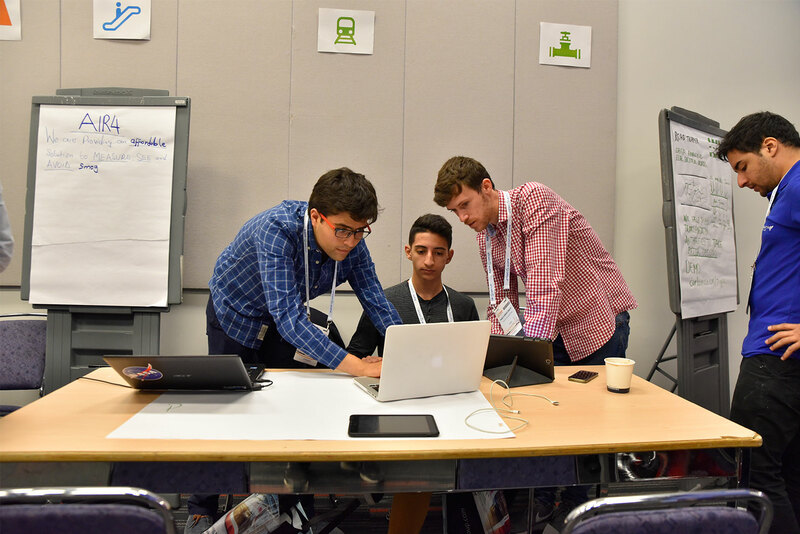 The Studio, where ideas come to life, is bound to trigger discussion and offer opportunities for partnerships. Send in your application letter to reserve the test drive track! Feel free to contact us for more information. Book your space in this interactive exhibition area now! For more information on how to book your space, contact us!